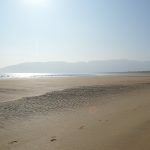 Portsalon Luxury Camping has an amazing coastal location. 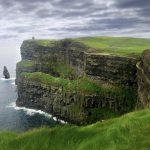 Remarkable cliff scenery, stunning beaches, marine wildlife, remote Gaeltacht communities- so much to explore and experience. 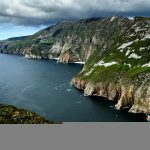 Nestled on a hillside in the North of Donegal, Portsalon Luxury Camping enjoys spectacular views of Lough Swilly, Mulroy Bay, Knockalla mountain and the Inishowen Peninsula. 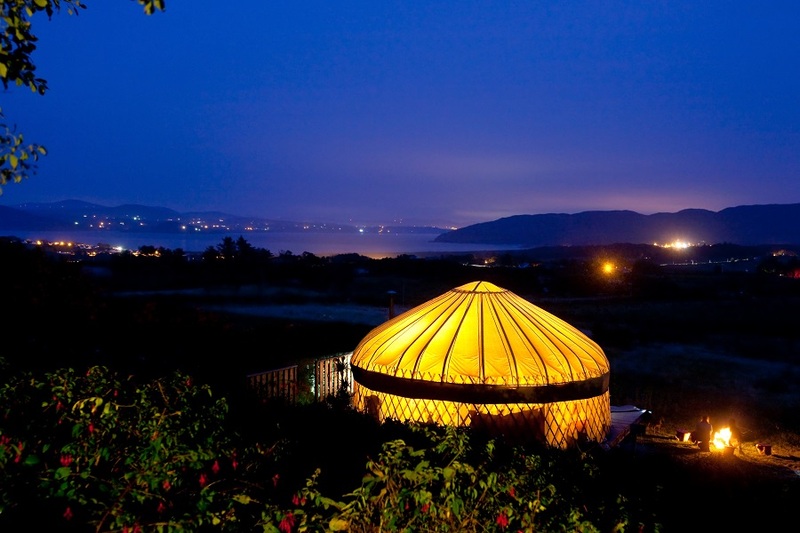 Five Luxurious yurts with king size beds, double sofa beds and woodburning stoves are available for €75 -€120 per night from April 19th 2019 until September 29 2019. 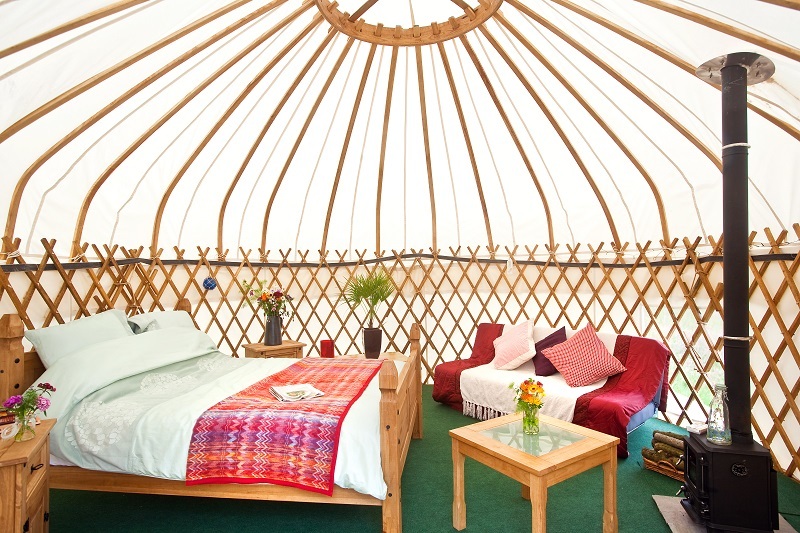 Each yurt is spaced for maximum privacy and each has its own firepit and barbeque area plus picnic tables and benches. 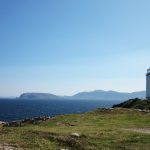 2018 saw Monty Halls and his family pursue an adventure in Donegal which started at Portsalon Luxury Camping. The site is run by Helen and Sean who live on the site in a traditional restored farmhouse which was built in the late 1900’s by Sean’s grandfather. They opened the site to the public in 2014 after spending 8 months living in their own self-built yurt. 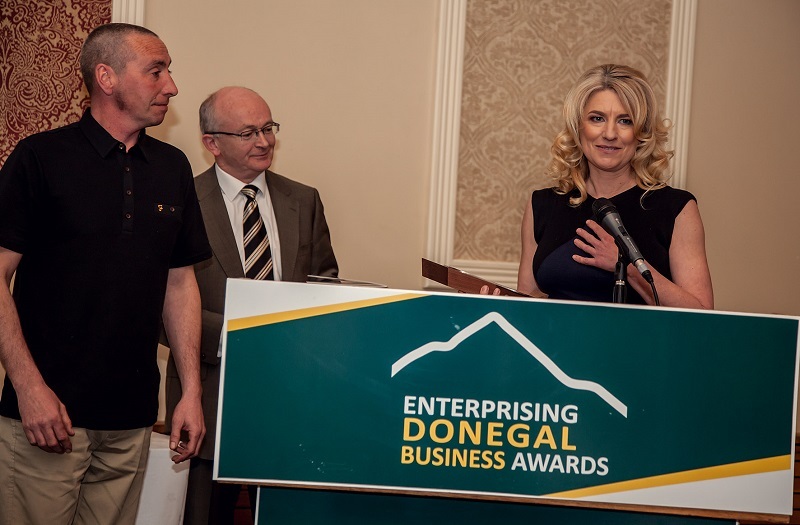 In 2015 Portsalon Luxury Camping won the ‘Best New Business in Donegal’ award. Portsalon Luxury Camping has been awarded the ‘Welcome Standard’ by Failte Ireland and can be found on the Discover Ireland website and the Wild Atlantic Way website. 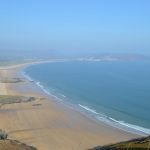 Cool Camping state “Our ten remote glamping sites could have easily all come from Ireland but at the edge of the northerly Fanad Peninsula, Portsalon Luxury Camping is the one that takes the bacon” in their selection of the 10 most remote glamping escapes. 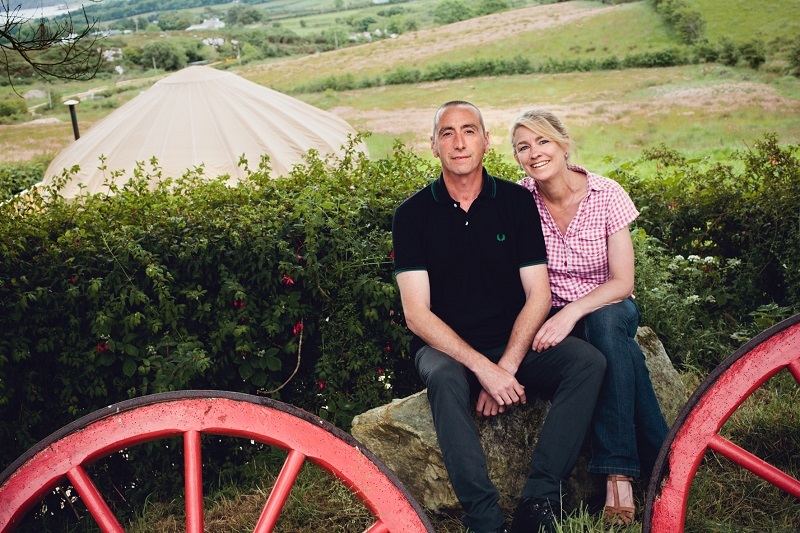 Sean and Helen are passionate about nature and the environment and have sought to develop Portsalon Luxury Camping with sustainability and low impact in mind. 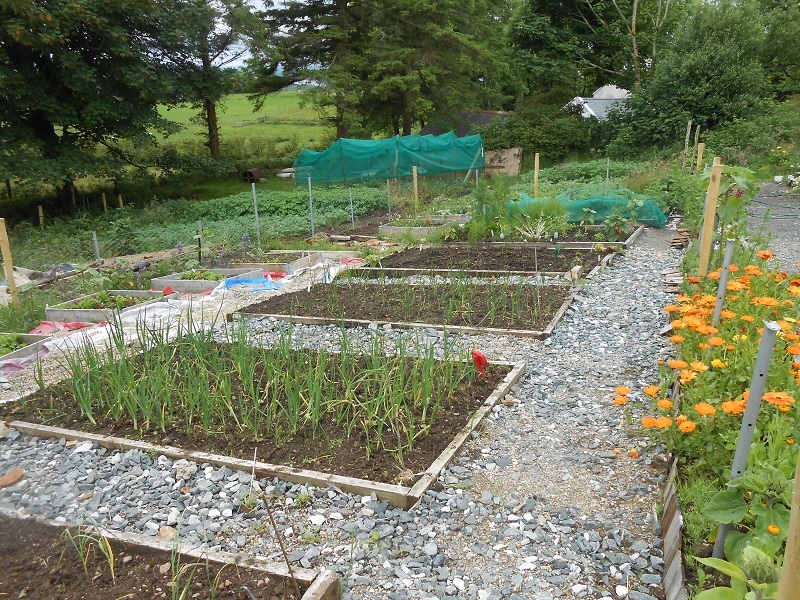 They grow their own vegetables and flowers and keep chickens on the site. 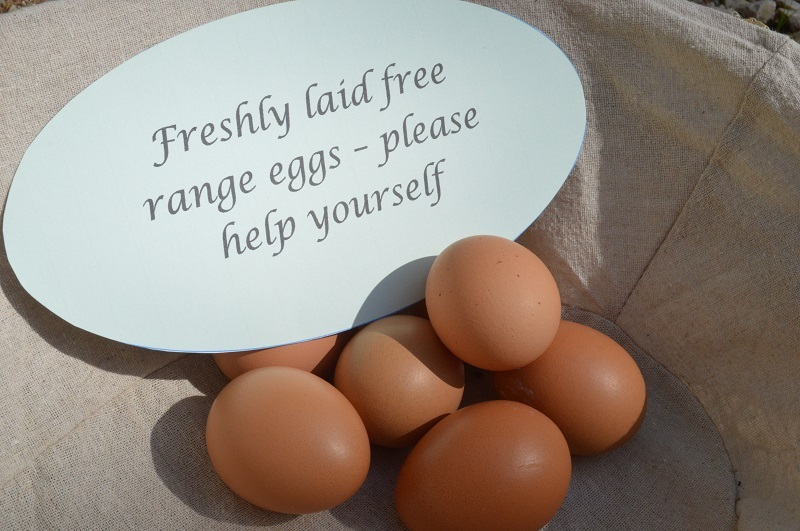 Excess vegetables and eggs are available to guests. 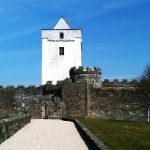 They offer a warm welcome to anyone who wishes to enjoy a peaceful and relaxing stay in one of the most beautiful areas of Ireland.